As rumored before, Sony Alpha a7III will replace current a7II in this fall, 2017. Currently, there is no so much specs rumors on Sony Alpha a7 III yet. 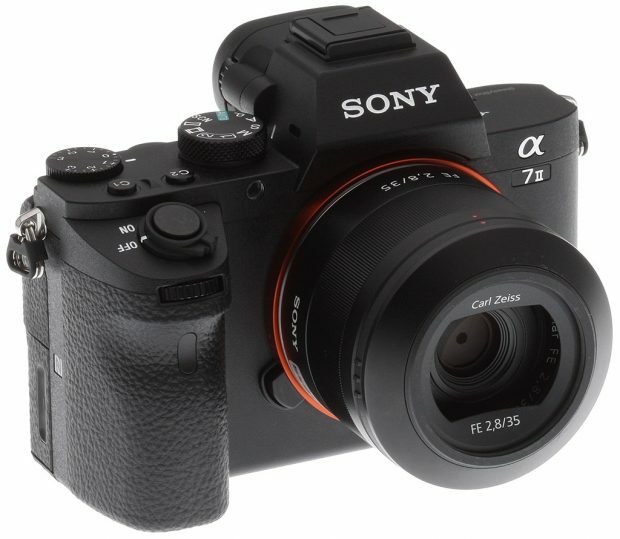 According to recently rumors on SAR, Sony Alpha a7 III will have a new 24MP full frame sensor, and will have same Autofocus system as on Sony Alpha a9 (Amazon/B&H Photo/Adorama). To be announced sometime in this Fall. Coming before a7R III and a7S III.